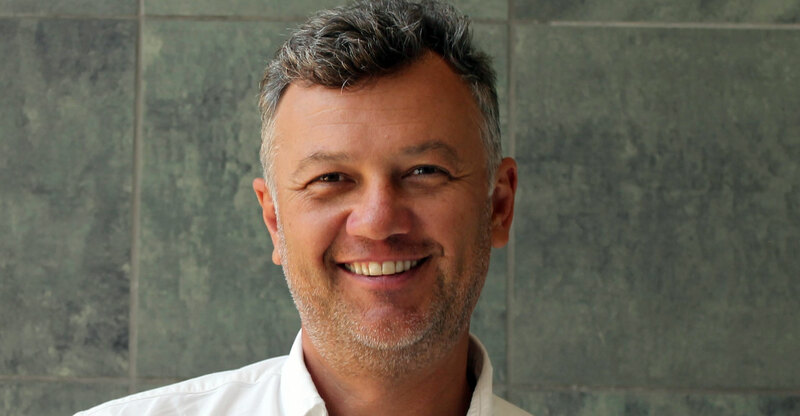 Former First National Bank CEO Michael Jordaan’s new financial services venture, the app-driven Bank Zero, has been integrated with the national payments system and will now begin trial runs ahead of commercial launch. The bank said on Tuesday that it has begun an “alpha testing” phase involving a small team validating the end-to-end live systems and processes. In August, Bank Zero was registered as a mutual bank. In September, it integrated with the national payments system, operating by the South African Reserve Bank, for the first time. “Settling directly with the Reserve Bank, rather than through a ‘sponsoring bank’, allows us to participate directly with peer banks in the movement of money,” said Bank Zero co-founder and executive director Lezanne Human. “Alpha testing is a major achievement — most institutions invest billions just to get here,” added Bank Zero co-founder and CEO Yatin Narsai. The new bank said it has signed agreements to collaborate with Mastercard and IBM. Mastercard and Bank Zero are currently developing a “new generation of card” that will deliver cutting-edge security and other features, Bank Zero said. IBM, meanwhile, will provide Bank Zero with enterprise-grade security on its open-source based LinuxONE enterprise server through its “pervasive encryption technology”.